Friends of Priory House now have their own website, www.friendsofprioryhouse.co.uk – take a look for all the latest news and events coming up. The aim of the group is to support, promote and fund raise for this unique Grade II* listed building and it’s beautiful surroundings. You can become involved in many ways from becoming an active member of the committee to volunteering to help with activities and workshops, or to assist in organising fund-raising events, or even help with projects and planning in the gardens. You can even participate by simply making regular financial contributions. 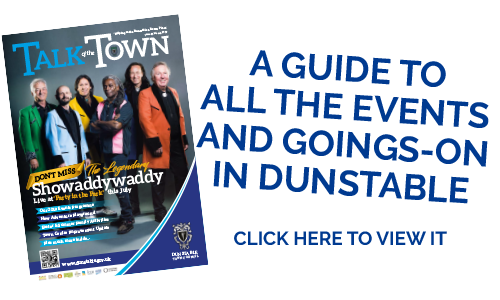 Pick up a leaflet at Priory House or contact us on 01582 891420 alternatively you can email prioryhouse@dunstable.gov.uk for more details.